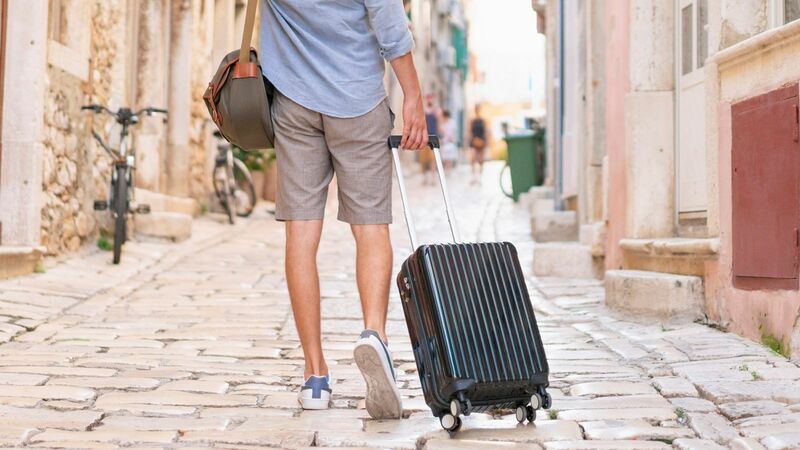 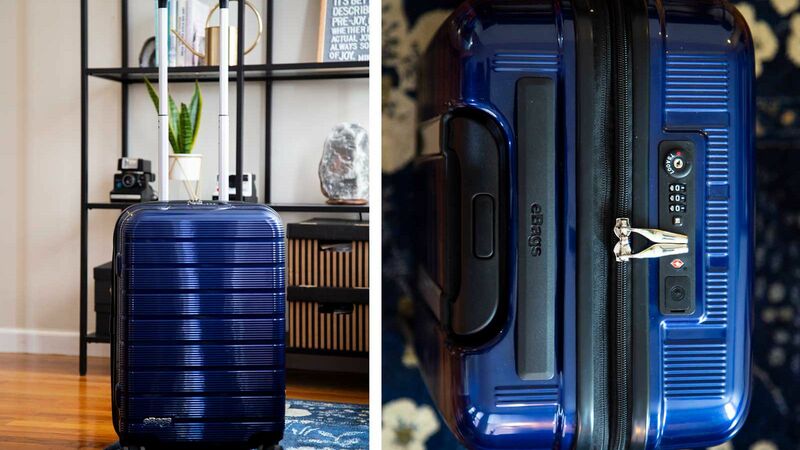 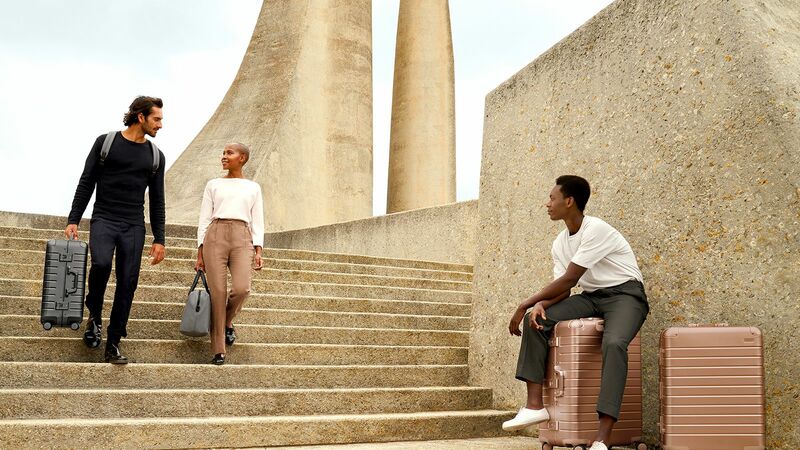 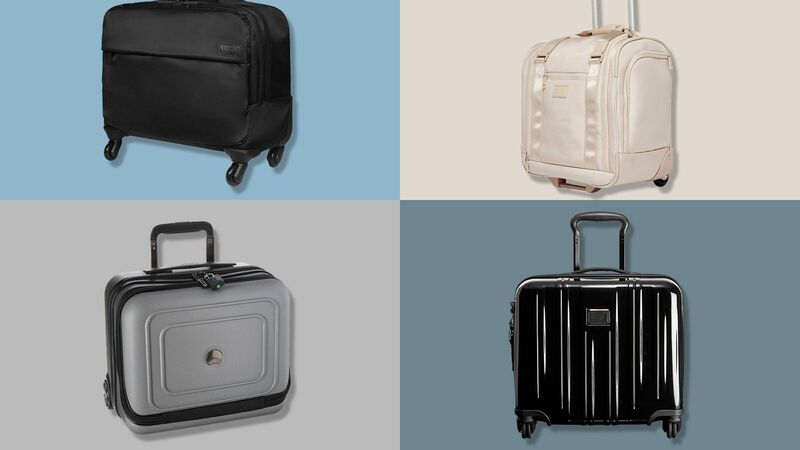 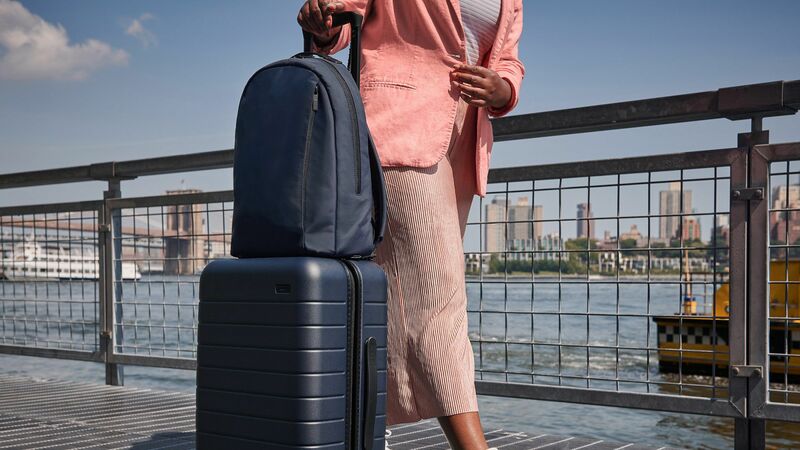 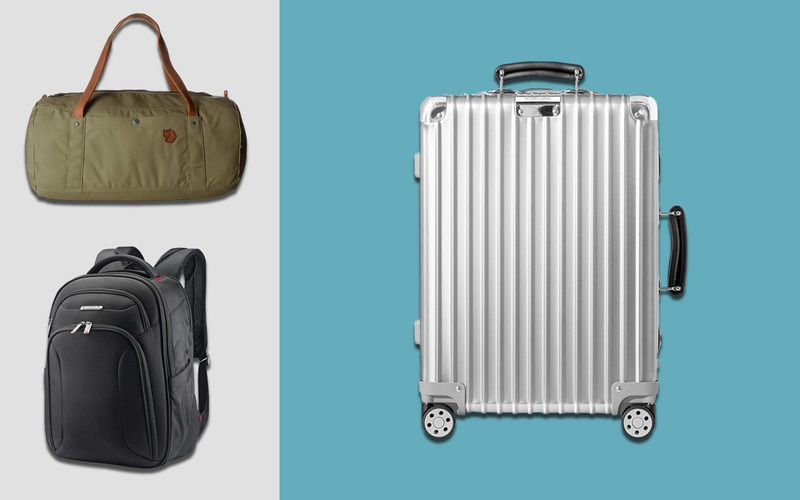 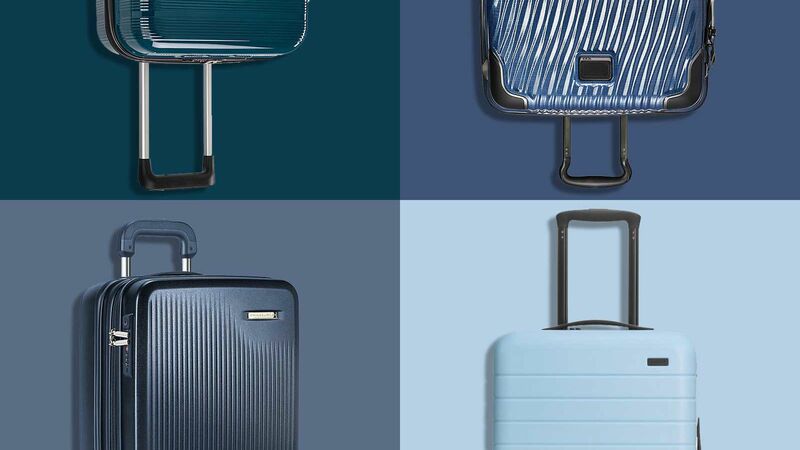 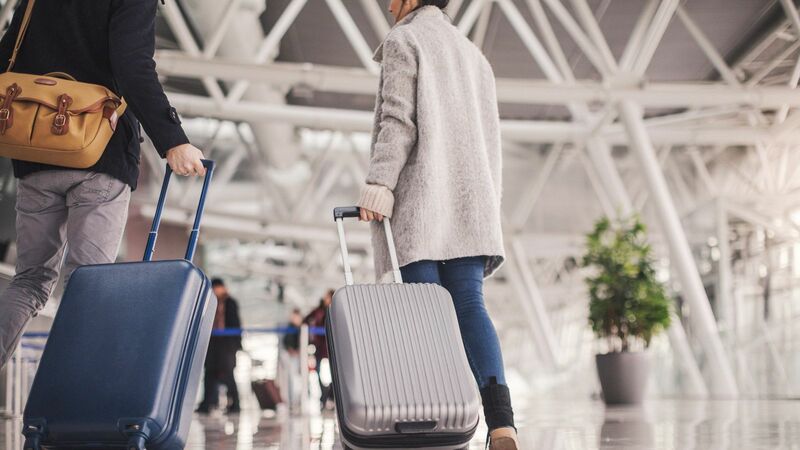 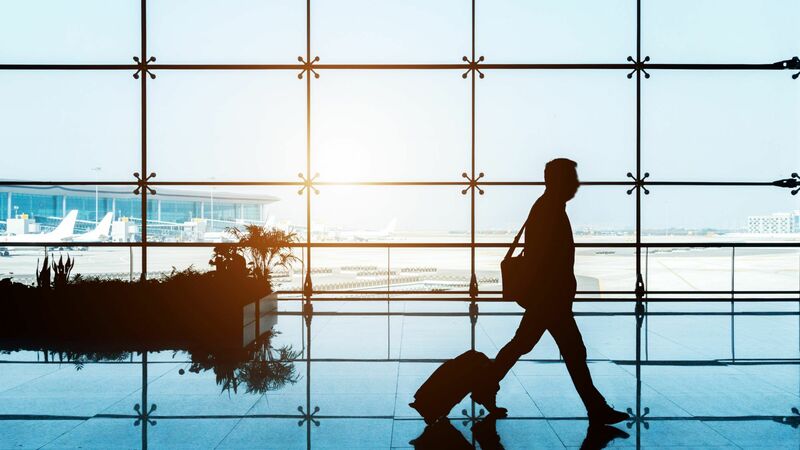 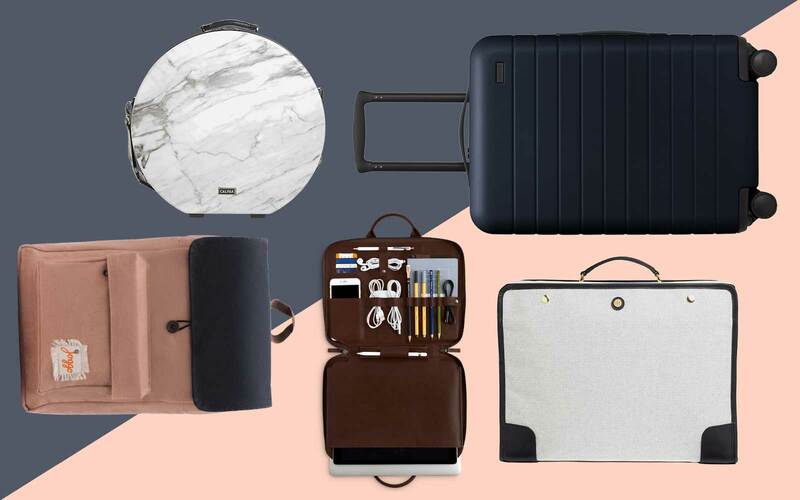 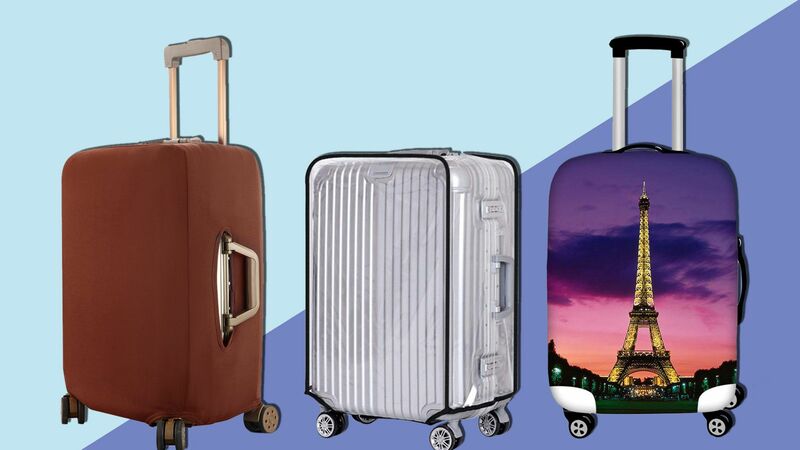 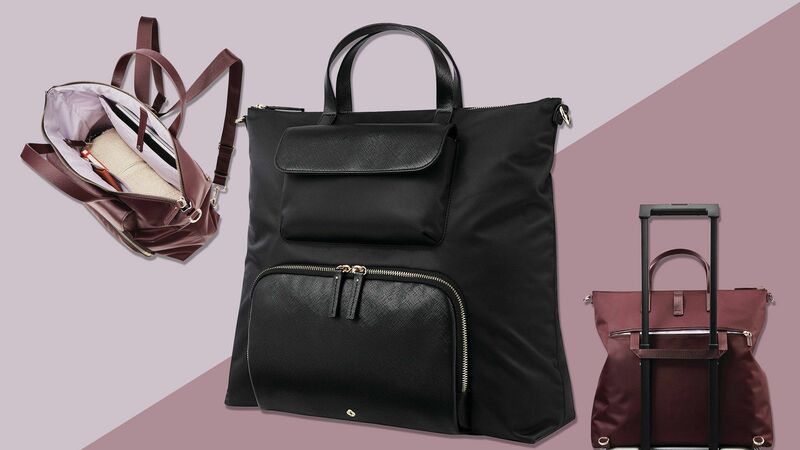 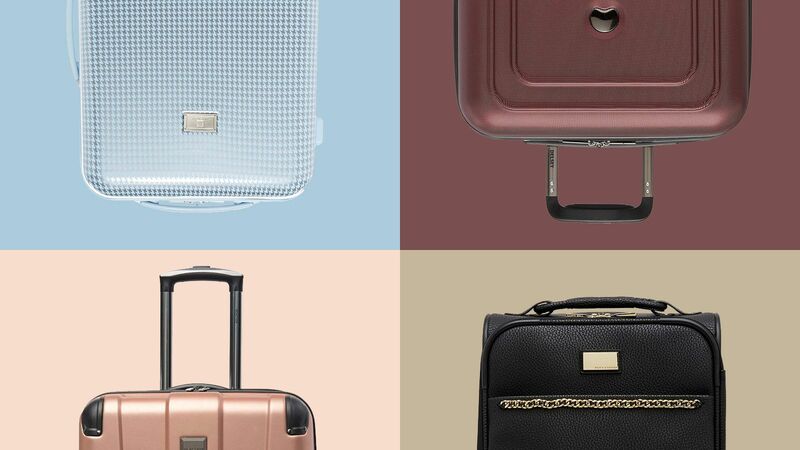 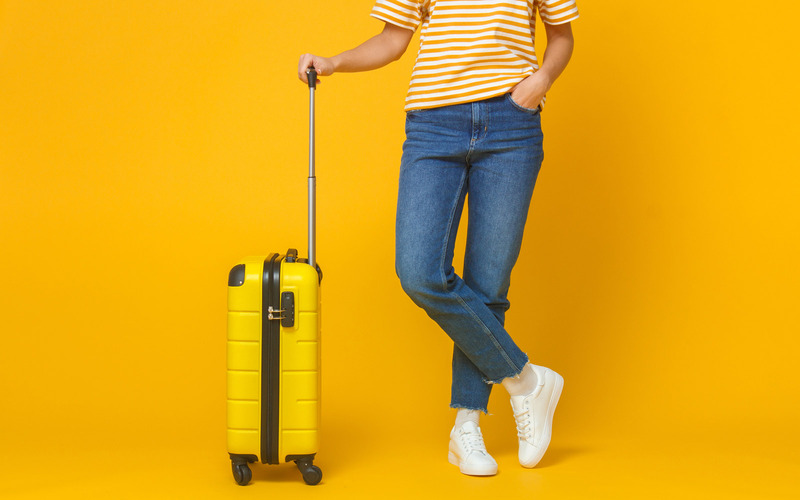 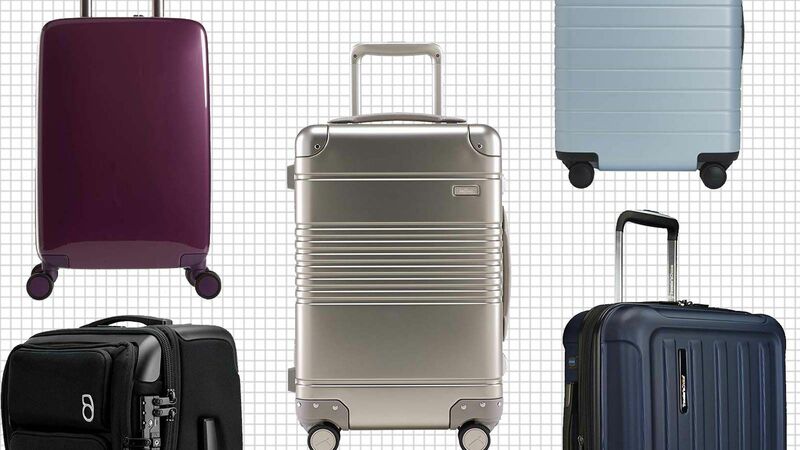 Matching luggage sounds like a great idea—until there are hundreds of people with the same bag. 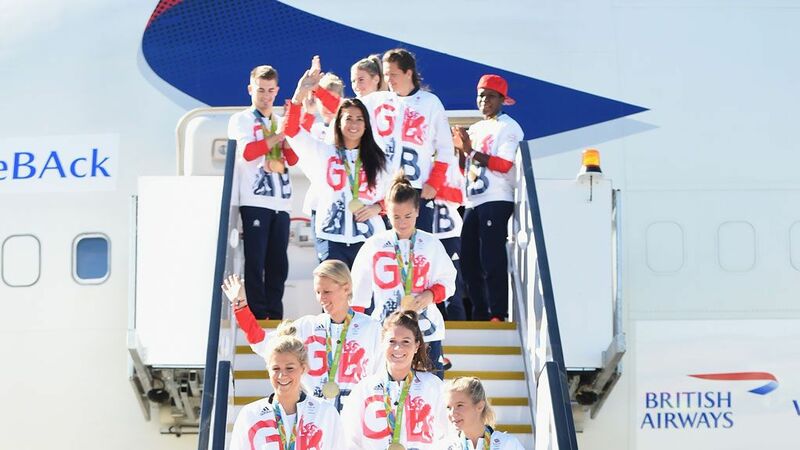 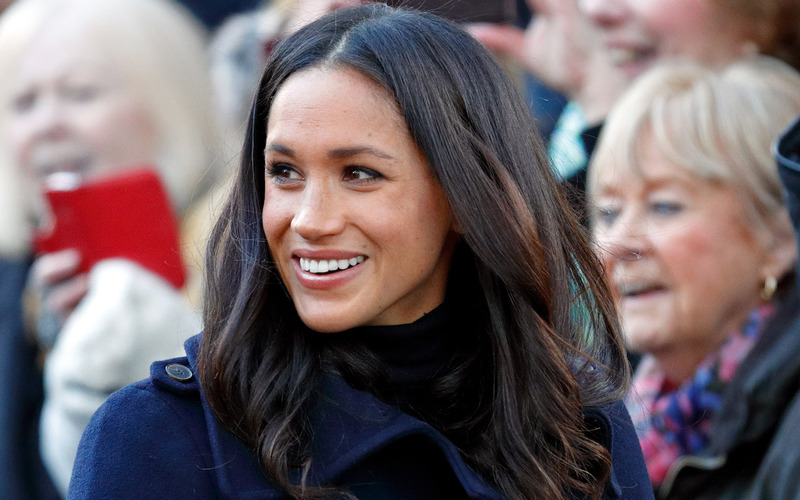 The British Olympics team learned that lesson the hard way when returning from the games in Rio de Janeiro, which Sports Illustrated pointed out. 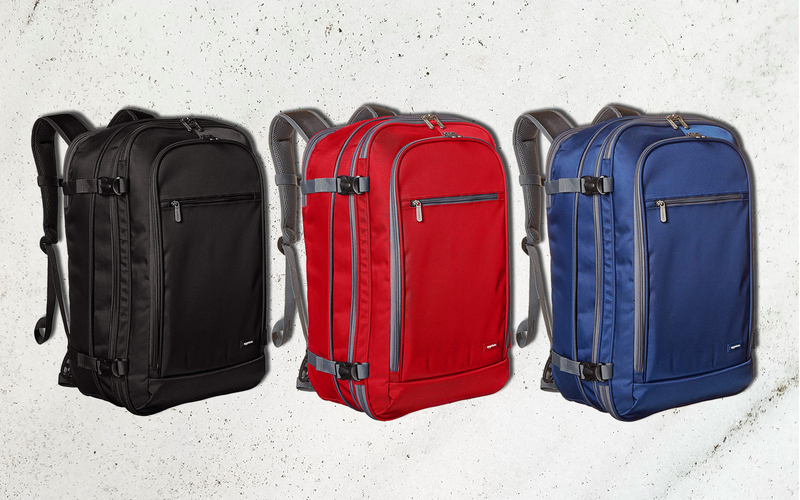 The red bags are very patriotic—but also very confusing. 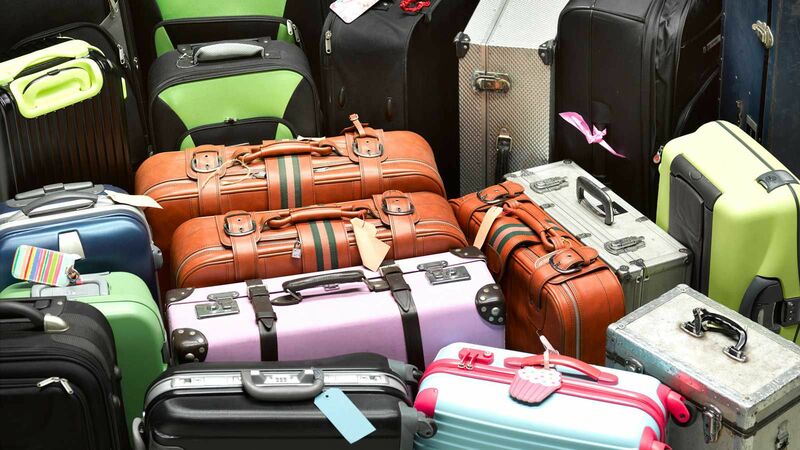 Hopefully none of the athletes were in a hurry to retrieve their bags.